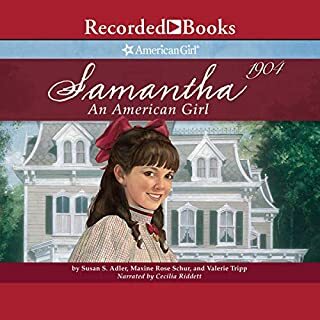 I liked when Samantha shoved the gum into the boy’s hair. I also liked that the dog sat in the stroller and then later he jumped into the fountain. I also liked the part when Samantha changed the speech she was supposed to be telling. I did not like the orphan director. I would recommend this book to girls and boys that like interesting stories ages 7-10. 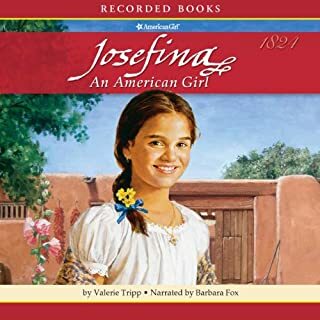 Meet Josefina Montoya, a nine-year-old girl growning up in New Mexico in 1824. Josefina and her sisters have been struggling ever since Mama died a year ago. When Mama's sister, Tia Dolores, comes to live on their rancho, the girls are overjoyed. But Tia Dolores has lots of new ideas! I liked the surprises. And the funniness. And the sad parts. My favorite character was Anna, the most oldest sister. There was nothing about this book I didn't like. I would recommend this book to boys and girls ages 7-12. I am seven years old. And I love the book and Josefina!